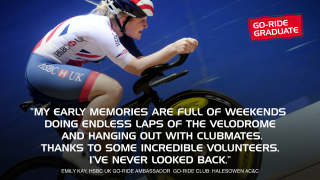 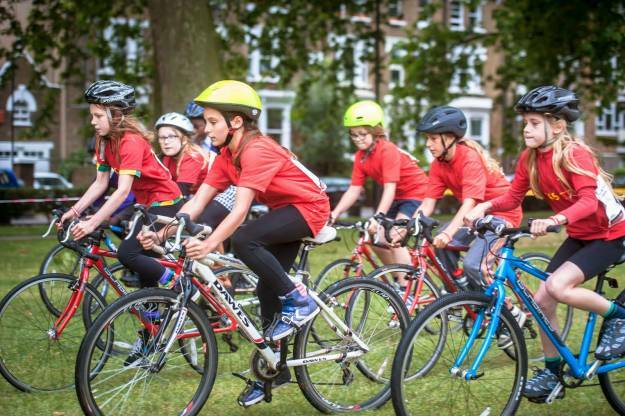 Embracing this approach, we created the HSBC UK Go-Ride programme - with over 350 children’s cycling clubs helping thousands of young people enjoy the freedom of cycling and develop lifelong skills. 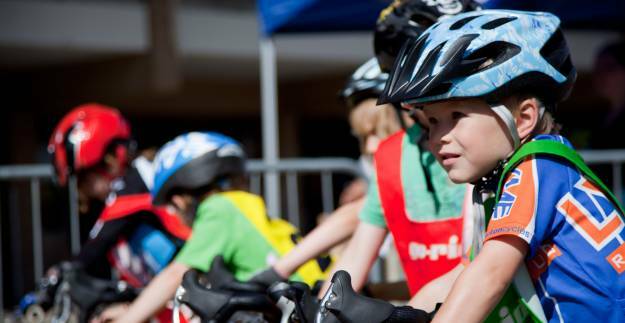 Local kids’ cycling clubs are fantastic places to get out on a bike, with expert coaching, a gang of riding buddies and access to some amazing cycling facilities. 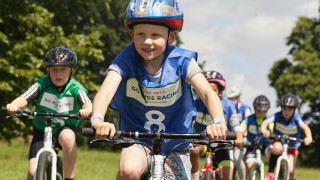 Sessions are often weekly, plus we run cycling holiday camps where youngsters can spend the entire day on two wheels!